In July or August of 2018, I will be making a trip back to my home state of Wisconsin. Wisconsin is my home because I was born in Milwaukee and grew up on farms in the southeastern part of the state. I also attended the University of Wisconsin in Madison from 1962 through 1966. After joining the Navy and later living in Taiwan and Maryland, I still called Wisconsin my home. This, undoubtedly, is because my parents lived in Wisconsin until their deaths and my siblings still all live in the Badger State. For more than 10 years, I have lived as an expat in Thailand. Every two years, however, I have been drawn back to my home state. In this article, I give suggestions for planning a trip to Wisconsin. This includes where you should go and what you should do. I also share personal plans related to my upcoming trip to America's Dairyland. Wisconsin is located in the northcentral section of the continental United States. Popularly known as one of the Midwest states, Wisconsin is bordered by the states of Illinois to the south, Michigan to the north, and Minnesota and Iowa to the west. Lake Michigan is to the east of Wisconsin and Lake Superior to the north. Traditionally, Wisconsin has been a summer vacation haven for tourists from other states and countries around the world. 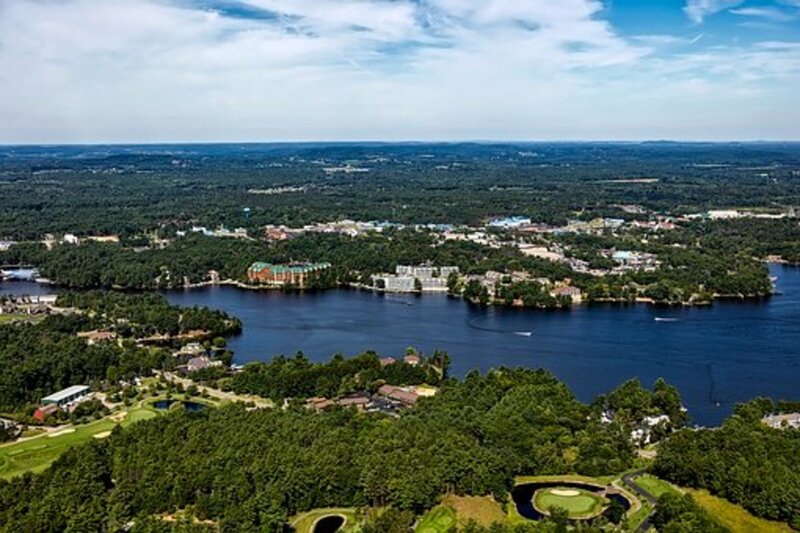 Its many lakes, rivers, forests, and parks attract nature lovers who delight in camping, fishing, swimming. and other water sports. 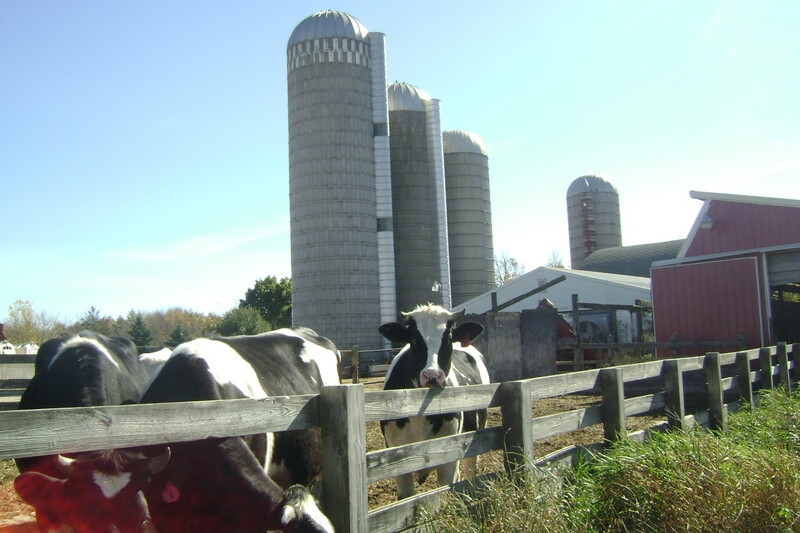 Scenic pictures of the barns and silos of farms, milk cows, green pastures, and corn fields have made Wisconsin famous as America's Dairyland. 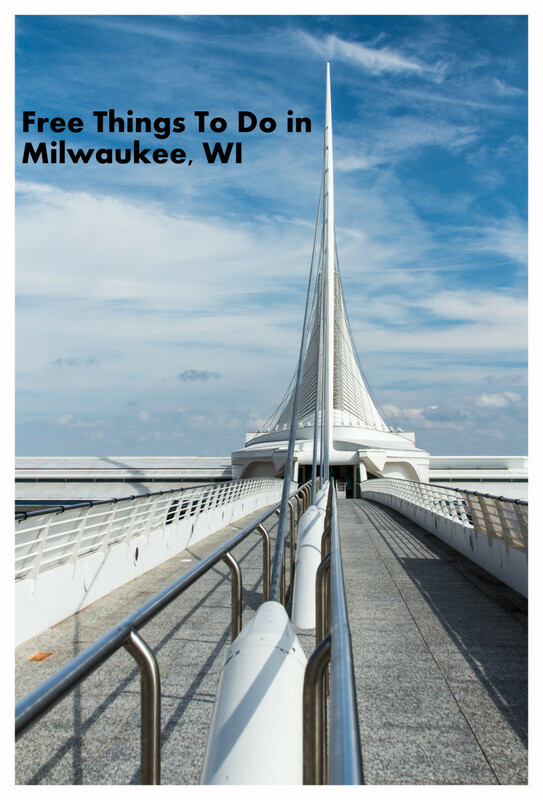 The cities of Madison and Milwaukee also attract a great number of visitors. 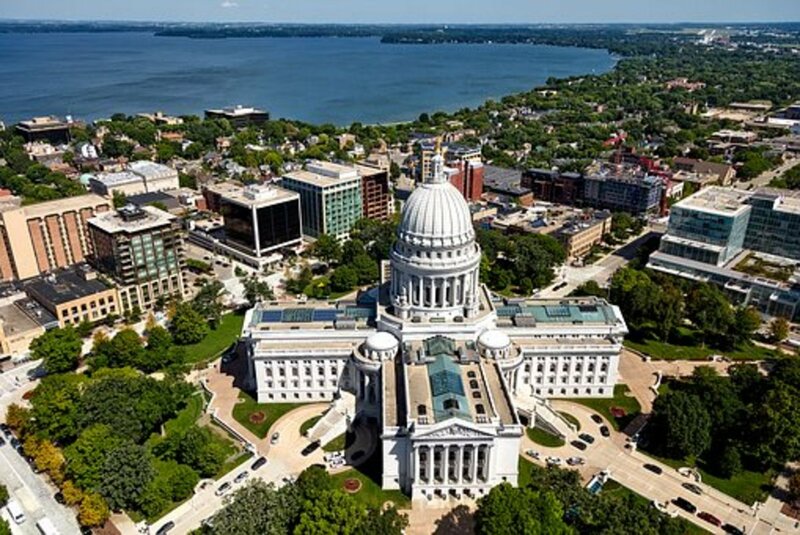 Beautiful Madison built around four lakes is Wisconsin's capital and also the home of the internationally renowned University of Wisconsin. Finally, you can not escape the friendly hospitality of Wisconsinites. Due to Wisconsin's geographical location, you can expect to experience long cold winters and late springs. Consequently, most people visit the Badger State from June through September. If you are not afraid of the cold weather, however, Wisconsin offers skiing on its many hills and mountains and ice fishing and ice skating on rivers and lakes. Travel by personal vehicle is the best way to get around in Wisconsin. 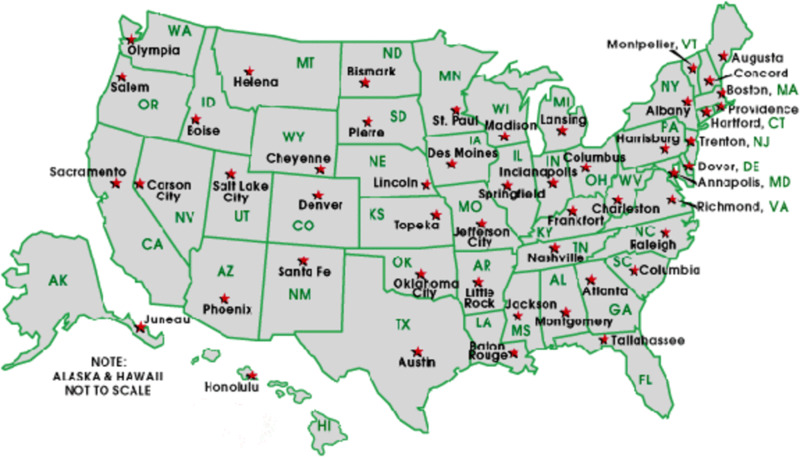 There are major interstates that can whisk you to major cities within and outside the state. If you are arriving in Wisconsin by air, major airports in Milwaukee, Madison, and Green Bay have major rental car agencies. Although there is bus transportation between major cities, they are slower and usually will not take you directly to your destination. There isn't much transportation by train with lines running primarily between Milwaukee and Chicago and from Milwaukee to the Twin Cities of Minneapolis and Saint Paul. Major tourist attractions in Wisconsin are found in the Madison area, at Wisconsin Dells, Green Bay, Door County, and the Milwaukee area. Each is highlighted in this article. Madison situated in the southcentral part of Wisconsin in Dane County is 77 miles west of Milwaukee and 122 miles northwest of Chicago. It is the state capital and also home of the University of Wisconsin. As of July 1, 2016, Madison had an estimated population of 252,551 making it the second largest city in the state. 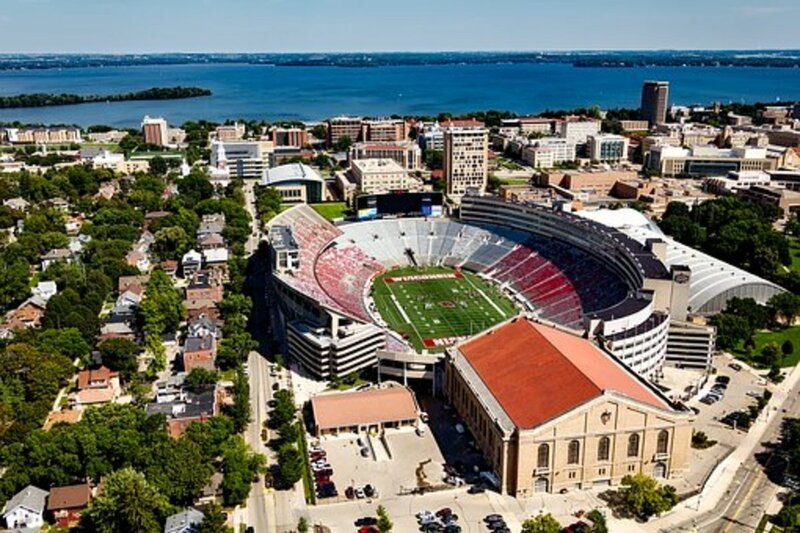 Built around Lake Mendota, Lake Monona, and Lake Wingra, Madison is an extremely beautiful city. Madison sits on an isthmus between Lake Mendota and Lake Monona. I first became acquainted with Madison in the early and mid-1960s when I was a student at the University of Wisconsin. 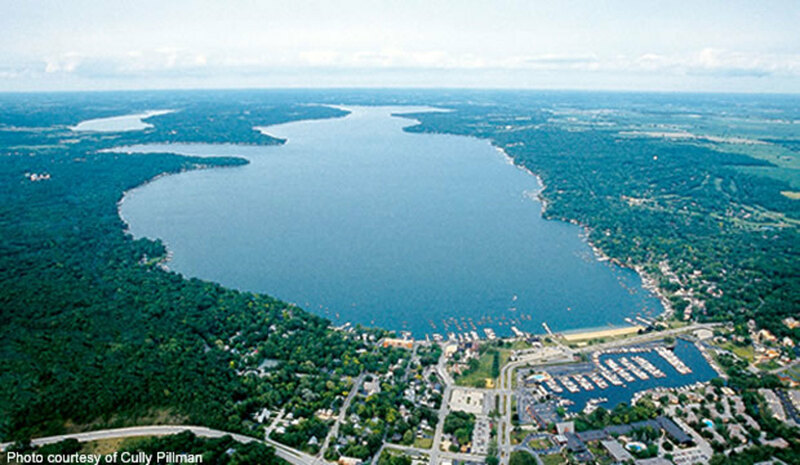 I lived in dormitories next to Lake Mendota and have fond memories of the lake and UW campus. On many occasions, I took the Lake Path from my dorm to the Student Union which was next to the lake. One time, our dorm had a picnic on Picnic Point which can be reached by walking around the lake. During the summer, students could go swimming and sail on Lake Mendota. During my non-class and non-study time, I was often on State Street, the main thoroughfare from the heart of the UW campus to the State Capitol. On State Street, you will find college bars, restaurants, hotels, and apartments for students. 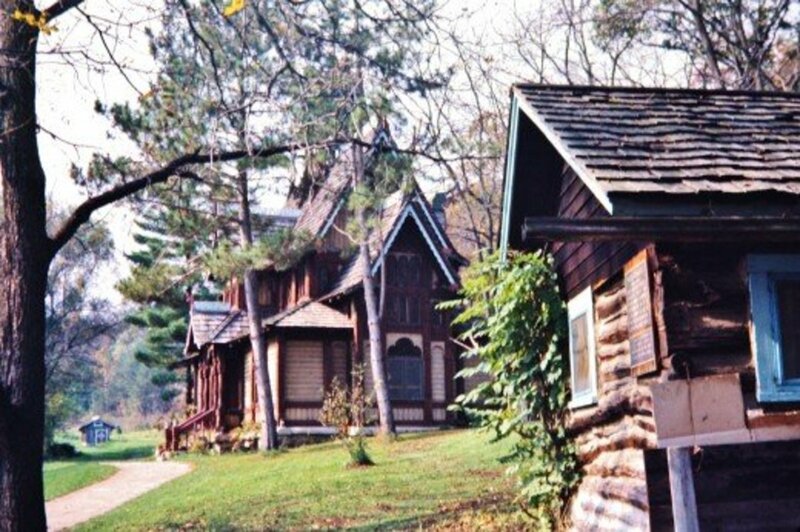 Madison has many parks and Vilas Park is one that I visited many years ago when I was a student. It has a zoo and I believe that park is situated near Lake Wingra. An interesting attraction less than one hour from Madison is Devil's Lake State Park. Devil's Lake is in the south range of the Baraboo Range in Sauk County. It is two miles south of Baraboo and offers fishing, hiking, and climbing. My college dormitory once had a spring picnic there in May of 1965. After visiting Madison, I would strongly recommend making a short trip up to Wisconsin Dells. The Dells are 57 miles from Madison and lie on the Wisconsin River in a region of glacier-carved sandstone formations. In addition to having unusual rocks along the Wisconsin River, Wisconsin Dells has many water theme parks and other entertainment centers. Mirror Lake State Park is also very close to the Dells. When I last visited Wisconsin Dells with my family in 1978, we took a very interesting scenic boat ride on the Wisconsin River. I remember the boat stopping at one location as we watched a young Dells employee successfully jump across two rocks five feet apart. Via I-43, Green Bay is 121 miles north of Milwaukee in the eastern part of Wisconsin. 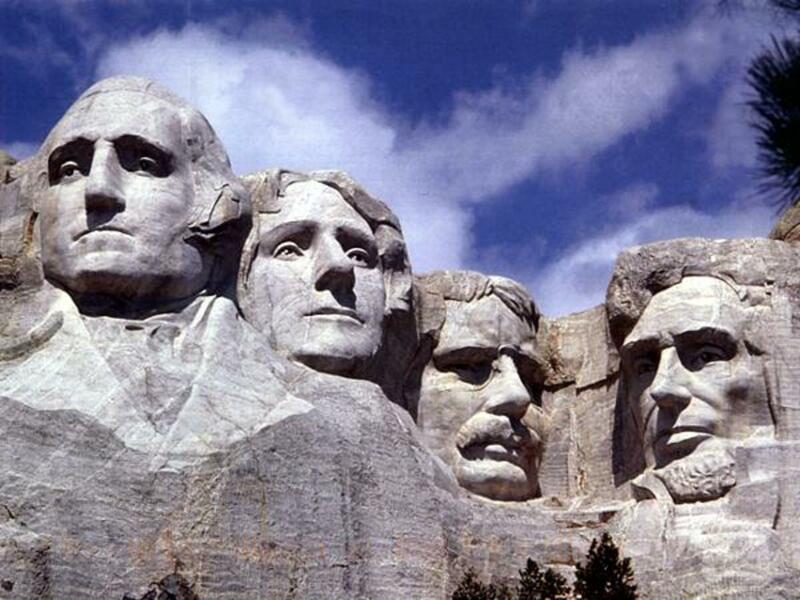 Although it only has a population of 105,000, Green Bay offers many interesting attractions. For football fans, Green Bay is the home of the NFL Packers. While visiting the city, it is possible to tour Lambeau Field and the Packers Hall of Fame inside of the Lambeau Field Atrium on almost any day when the team does not have a home game. For non-football fans, Green Bay has a zoo and the Bay Beach Wildlife Sanctuary. There is also the National Railroad Museum which as the world's largest steam locomotive. While still living, my parents liked to go gambling at the Oneida Casino which is opposite the Austin Straubel International Airport. The casino has numerous slots, action-packed tables, and high-stakes bingo. As long as you are in Green Bay, it is definitely worth-while to make a short 40 mile trip up WI-57 N into the Door Peninsula. It lies between Green Bay and Lake Michigan. Door County has a long shoreline and many parks. Countless campers each year visit Peninsula State Park on Green Bay which is home to sheltered Nicolet Beach. On Lake Michigan, Newport State Park is a wilderness park. Door County is well-known for its cherries and fish boils. It is also home to most of the relatives on my dad's side of the family. No vacation in Wisconsin would be complete without a visit to the largest city Milwaukee. 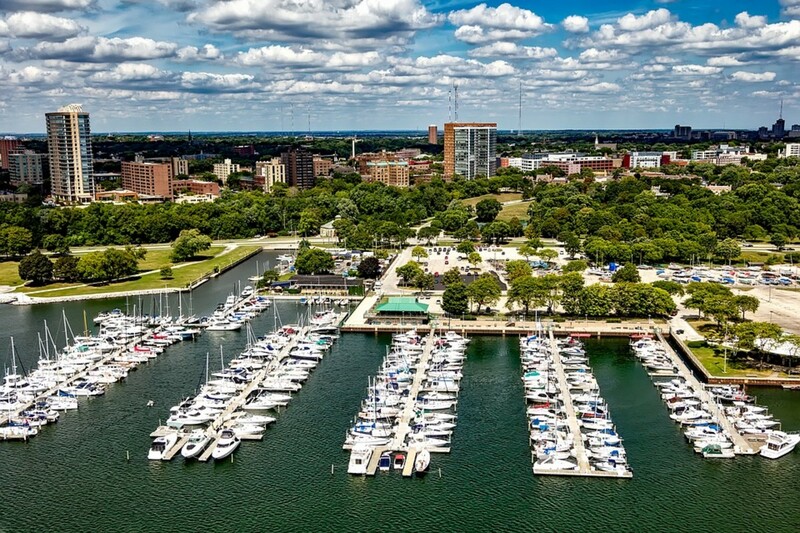 Traditionally known for its breweries, Milwaukee is a port on Lake Michigan located 90 miles north of Chicago. The population of the city of Milwaukee was about 600,000 in 2015 and Milwaukee County had almost 960,000. Milwaukee holds a special place in my heart because I was born there and lived in Milwaukee County until the age of nine. I would suggest visiting Milwaukee during the summer months when there are many attractions. The biggest festival is Summer Fest which is held for two weeks over the Fourth of July holiday. It is set up on the lakefront and brings popular entertainment to the public in a carnival atmosphere. About a month later at the beginning of August, the State Fair is held for 15 days in the western suburb of West Allis in Milwaukee County. Milwaukee is also home of the National League Brewers and they play their games at Miller Park. If you visit during colder weather, take advantage of attending an NBA Milwaukee Bucks game or other attraction in a newly constructed entertainment arena in the revitalized downtown area. Finally, don't miss out on a one hour free Miller Brewery tour. Facts about Wisconsin cities, counties, and parks are taken from Wikipedia. After arriving in Wisconsin probably during the last half of July, my primary plans are to visit siblings, maternal aunts, a distant paternal second cousin, and to do some ancestry research over a two week period. After landing in Milwaukee, I will rent a car and drive up to Manitowoc in the northeastern part of the state where my second oldest sister Patty has a farm. I will spend a lot of time with Patty and Donnie but also hope they can accompany me on some excursions out of the Manitowoc area. Since I haven't seen my only two living maternal aunts in 14 years, a trip is planned to Marshfield in the central part of Wisconsin. I am especially looking forward to seeing Aunty Sissy who is now 94! Another shorter excursion is planned to Door County to meet with a distant second cousin. 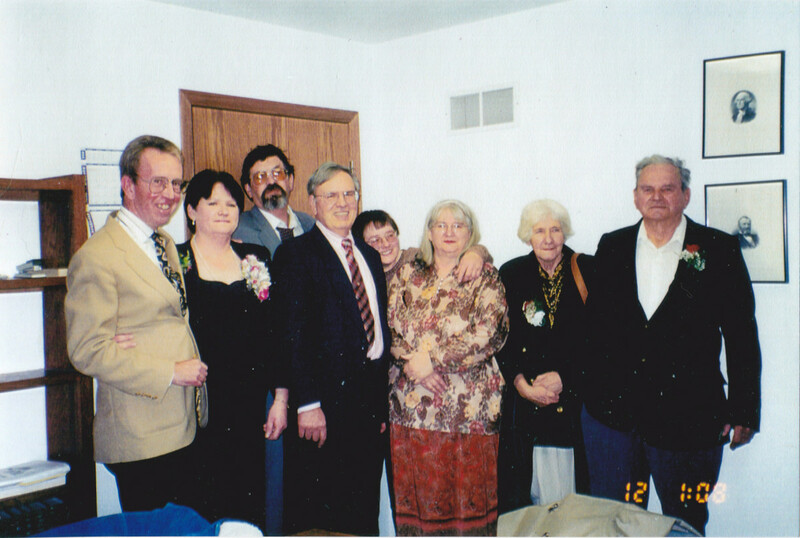 Margie has helped me do ancestry research on the Kuehn family and I am anxious to find out if she has any new findings. I would also like to visit the cemetery in Jacksonport where my great-grandfather and great-grandmother are buried and also see Egg Harbor where my father was born. Before I leave my sister in Manitowoc, I am looking forward to touring Lambeau Field and the Packers Hall of Fame in Green Bay. While there, I also want to try my luck at the slot machines at Oneida Casino. My other siblings live in southeastern Wisconsin so I will be traveling first to Honey Lake in the Burlington area to see my youngest sister Connie. Then, I will be journeying to Racine a short distance away to reunite with my only younger brother Philip. Finally, I will drive to West Allis to get together with my oldest sister Beatrice. This will also give me a chance to see a Milwaukee Brewers baseball game at Miller Park. Depending on time available and budget, I would also like to return to my alma mater the University of Wisconsin in Madison. While there, I would really enjoy seeing my old dormitory and maybe doing some ancestry research at the Wisconsin State Historical Society. I know this is an ambitious trip but I want to do it now while I am still in fairly good health. Thanks, Peggy, I will enjoy my trip, and if I had more time and money, I would definitely like to see the Houston area. I lived in the San Angelo area for three months in 1968 when I was in the Navy. I will try my best to get everything done as planned. I realize that the older you get the harder it is to travel. Thanks for commenting! What I miss most about living in Wisconsin are the spectacular fall colors as well as the many lakes. Gardening was also great. It was a short season for gardening but the results were worth the effort. Enjoy your trip! That sounds like a pretty packed trip. Hope you enjoy it and get to do everything you have planned. I certainly plan to enjoy my trip, Peggy! You never realize how beautiful Wisconsin really is until you get older. Thanks for commenting! Enjoy your homeward bound trip Paul. Wisconsin is truly a beautiful state. Like you I was born there and have fond memories.